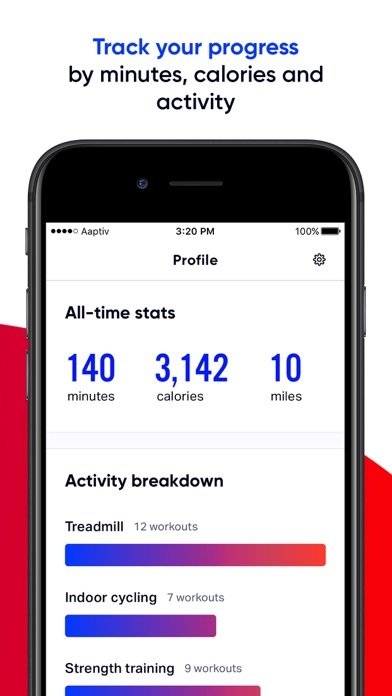 I started using this app primarily for cardio at first and then started using other features. However in recent months the management of the organization has continually made poor customer service choices and treated employees poorly. They remove programs without offering alternatives and don’t respond to customer queries. I would definitely not recommend this app as it doesn’t create the consistent experience it advertises and has proven to be very disappointing. Format changes. Dumped the only good trainers. Kick people out of the Facebook community for criticizing the app, even politely. DO NOT PURCHASE THIS APP! A friend of mines sent me a link for a free sign up under her. So I agreed to trial it. I used the app all of ONCE! Then at the end of the “trial” they charged me for $99! No phone app subscription is worth that much money. But then when I went to cancel they throw the clause in that “no refunds are issued after the payment has been processed”. So they trick you into a year long membership and once they get your money your stuck. I’ve been tricked. Let me be your lesson. They’re are crooks. And the refusal of the refund is how they’re making their money. Do not purchase this app. Used to be good but buyer beware! I was an Aaptiv user for 3 years through all the changes they made I mostly stayed silent. The past 6 months have made me really rethink this company and their commitment to the consumer. A number of recent events have led me to decide that I can no longer support this company, as their product is not to support or encourage fitness, but help their bottom line. 1) In the past 6 months they have fired and let go many of the original trainers of the program that brought it up, and told the users their beloved workouts would still be available for users. 2 months later they decided to delete all these programs overnight (including programs that were designed for 12 weeks of training) not allowing people to finish if they have started, with no replacements for these programs or workouts (they were one of the only apps with rowing workouts, those are completely gone now) 2) Users of the product begged and begged for merch to wear to support the product at the gym for months, the company finally released merch but only in extremely size exclusive sizes. For a fitness app that is promoting health and well-being this almost read as “once you get to an acceptable size with our app you can wear our clothes to rep the company” ridiculous. 3) the company used to have workouts for all levels of fitness, they have vastly cut down on the advanced category. 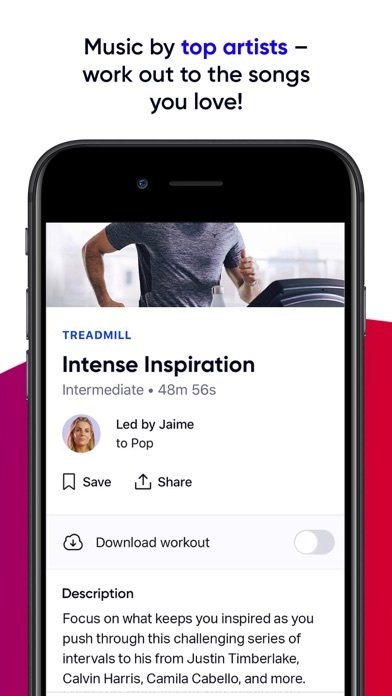 Therefore the app is great now for getting people into fitness (something I’m all for) but isn’t great for advanced users. Until a full suite of levels is added back (they had this for years before now) it’ll be hard for me to justify a renewal when it’s time. Now that you not only wrongfully fired her, but deleted all of her running programs I have no choice but to cancel and stop recommending to my 60k+ IG following. I have almost finished her cross train to 5k and was going to work my way through her marathon program. I can’t wait to never use this app again and I deeply regret ever promoting it. Luckily I can work directly with her and never give money to you again. You’re gross. I loved the app for about a year. However, a lot of the trainers that I took classes from have since left and two of my favorite types of classes were removed. 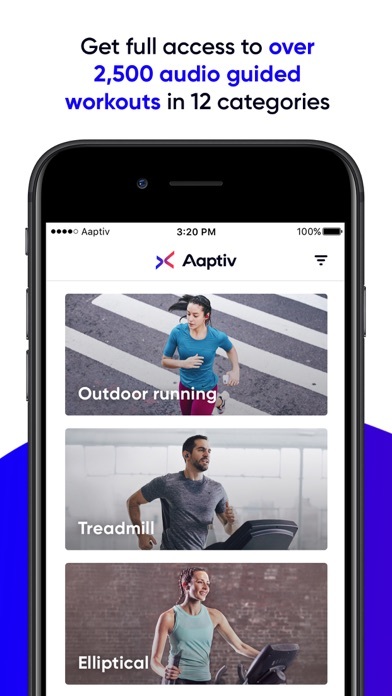 I liked that Aaptiv had a variety of classes outside of running. When a service no longer provides what I want, I take my business elsewhere. I was a HUGE fan of this app from its early days - when it was called Skyfit. I was a HUGE advocate for the app and told all my friends about it. Only app I ever paid $100/year for - and loved. Starting this year, though, they began to make some changes. I can no longer support this app. I will not be renewing my membership. Earlier this year, they fired many of the trainers. And of course, as you would expect, the number of new classes dwindled. And the few new classes that were offered got shorter. The new running classes were about 12-18 minutes long. And while they initially promised us members that the old content would remain, just two months after the CEO made that promise, they began removing many of the classes. Now there are barely any classes left. And while they initially promised to refund the money of any dissatisfied customers, they reneged on that promise too. Great app, easy to use, lots of variety, enjoyable music. 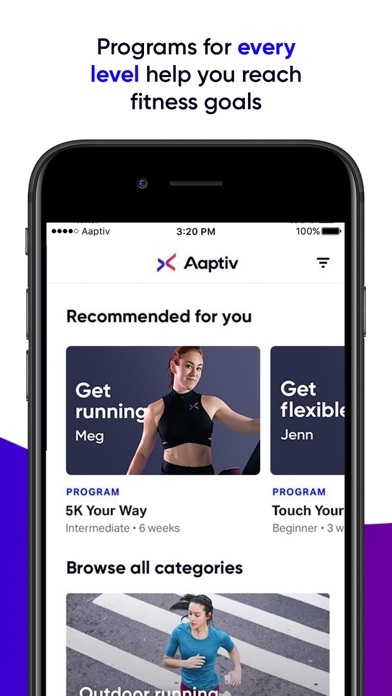 Just a recommendation, please don’t force your buyers to do workouts they don’t want to do to unlock all the workouts on an app they just purchased!